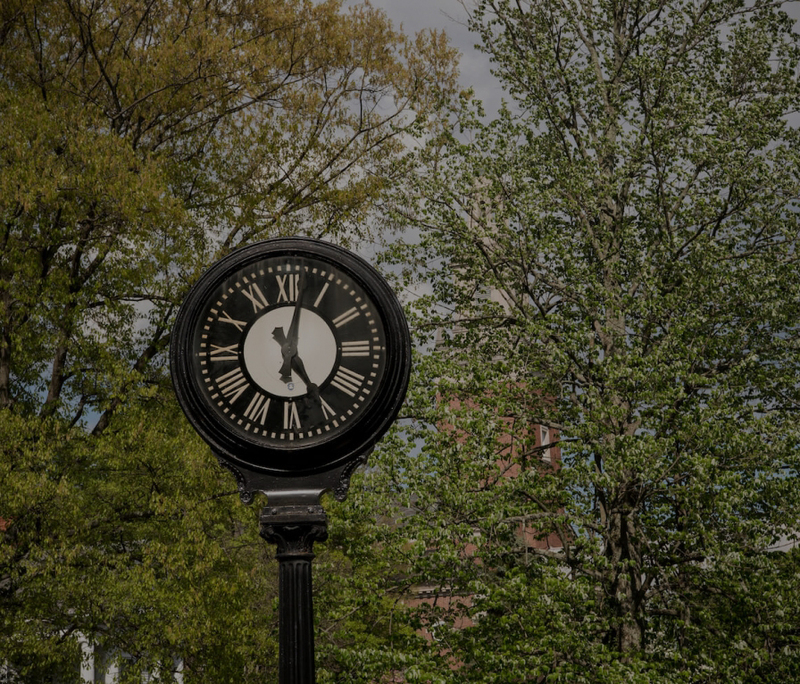 As you look at life after Denison, you’ll discover that you have many options. These include degrees in medicine and law, engineering and chemistry, humanities and social sciences, to name a few. Many of our students go on to attain higher degrees, and they say that Denison prepared them well for their graduate school experience. 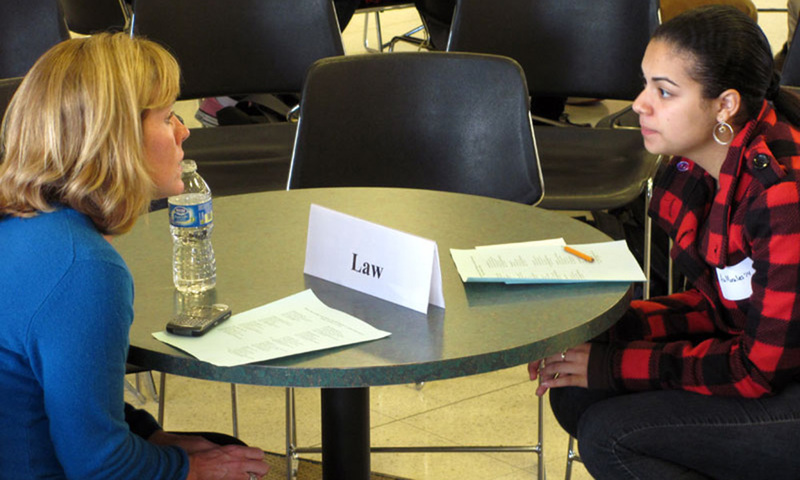 You’ll get good advice about pre-professional and graduate schools from career coaches at the Knowlton Center as well as from your Denison faculty advisors. And the Knowlton Center has a variety of support resources and tools for you. We have a career library with guide books and standardized test prep materials for everything from the GRE to the GMAT. We also help you develop a strong personal statement, find the right career labs to strengthen your resume and CV, get professional advice tailored to your goals. Career Coaches help you navigate the differences between programs, the admission process, and make sure your application reflects a compelling portrait of what you have to offer.